Squirrel and Bat Removal in Milford Massachusetts - Professional Animal Removal Service for Homeowners, Serving the Greater Milford Area. Call 1-508-464-6704 for service in the Greater Milford area or scroll down for local wildlife information in this area. BatGuys provides expert animal removal services for Milford Ma. and all of the surrounding towns. This area is home to healthy populations of bats, flying squirrels, gray squirrels and mice. These animals frequently become a nuisance for homeowners when they invade their property in search of shelter and food. BatGuys provides humane removal services for the following animals in this area. 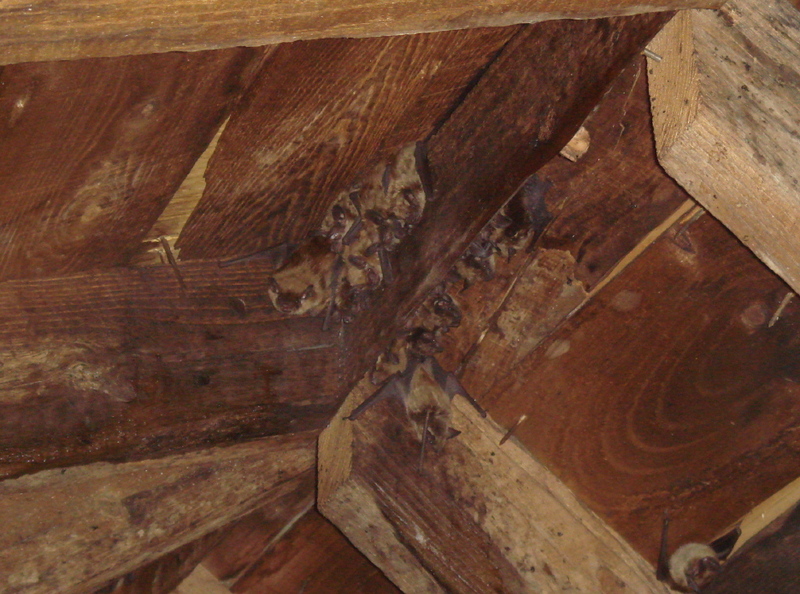 Both Small Brown bats and Large Brown bats are found in great numbers throughout this region. The heavily-wooded areas of Uxbridge, Millis and Upton is where we find the largest colonies of bats in this area. Upton in particular is loaded with bats. We have performed bat exclusion services at 4 homes in a 10-home subdivision in this town. BatGuys provides expert bat removal and exclusion service in Milford and all surrounding towns. For more information on our bat removal and exclusion services please visit our bat removal page. Please visit our photo gallery to see pictures of bats taken in this area. Gray squirrels are found in abundance throughout the greater Milford area. We find that most of our gray squirrel calls come from the centers of these small towns rather than the outer-lying suburbs. Milford center seems to have more than its share of gray squirrels. 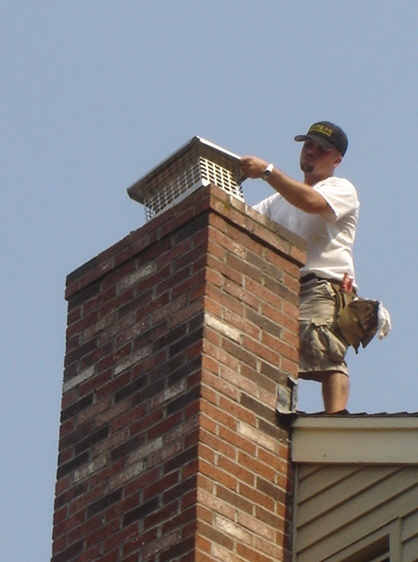 We provide expert squirrel-proofing and squirrel removal in Milford and the surrounding towns. For more information on our squirrel removal and exclusion services please visit our Massachusetts Squirrel Removal page. BatGuys provides professional mice removal services for the greater Milford area. We use strictly mechanical methods to mouse-proof houses and buildings. We do not use poisons in an effort to control mice as we feel that poison is a very lousy approach. 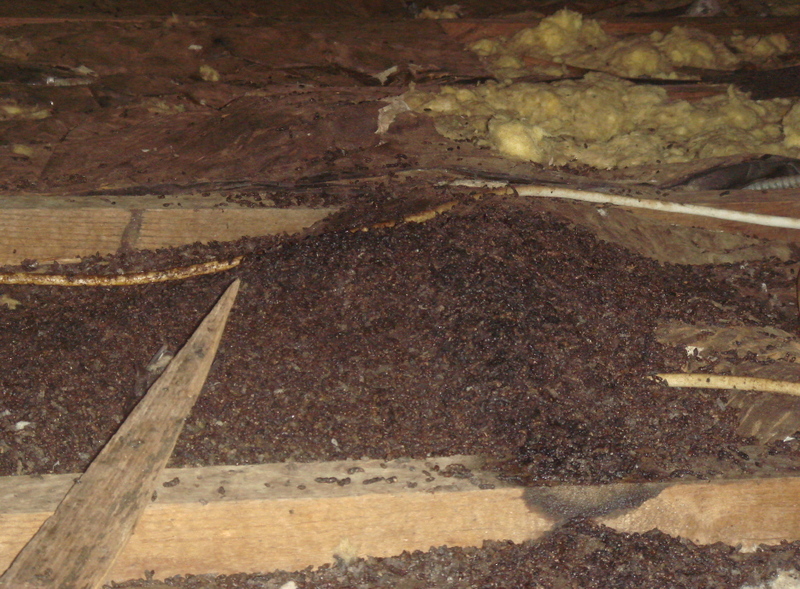 Please visit our Massachusetts Mouse-proofing page for more information. Please use the telephone number above to contact BatGuys for wildlife removal services for any of the following Massachusetts towns: Auburn, Bellingham, Blackstone, Douglas, Franklin, Grafton, Holliston, Hopedale, Hopkinton, Medfield, Medway, Mendon, Milford, Millbury, Millis, Millville, Norfolk, Northbridge, Oxford, Sutton, Upton, Uxbridge, or Webster. Please note that we do not handle dog and cat complaints/concerns. For all dog and cat issues call Milford Control at 508-473-8411 or visit our Massachusetts Animal Control Directory for a complete listing of all town animal control facilities in the greater Milford area.